Firestone Walker may be from Trump country, but it's owned bu Duvel Moortgat in Belgium these days. 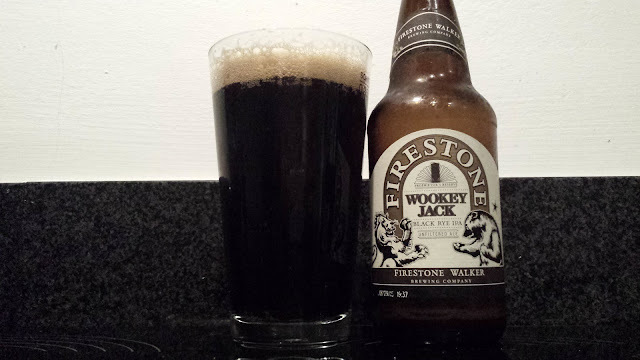 Wookey Jack is an 8.3% black rye IPA. Roughly translated, it's a strong black ale with rye and a load of hops. I didn't realise it was that strong until I had taken a few mouthfuls and decided to check the ABV. For something so strong, it's dangerously drinkable. You can certainly tell there's some heft to it though. It's very tasty though I'm not sure about the rye. It's very much a strong BIPA. Lovely beer. Westmeath is the only county in Ireland without a physical brewery. That's about to change because Dead Centre is setting up at the moment. In the meantime, owner Liam Tutty is brewing at St Mel’s in Longford to get his brand out there. 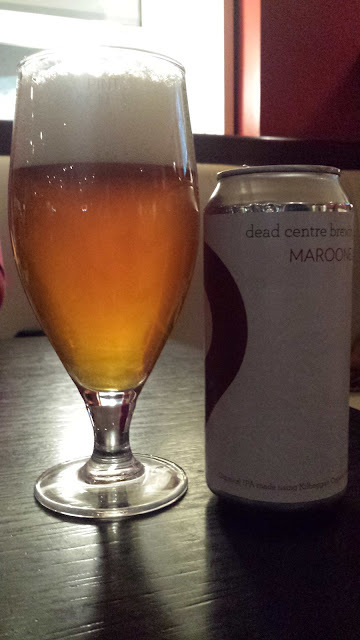 The first beer is called Marooned which is clever because firstly, it’s the Westmeath colour and secondly, if one is marooned somewhere, a map drop point (the beer logo) could come in handy. The brewery is/will be based in Athlone hence the name, Dead centre and for the purpose of this article, stuck in between Brexit and Trump like a Stealers Wheel song. Oh and for those unfamiliar with Irish geography, Athlone is essentially the dead centre of the island. The beer itself is an oatmeal IPA using Kilbeggan oats. The oats give it a creamy, silky, full body. 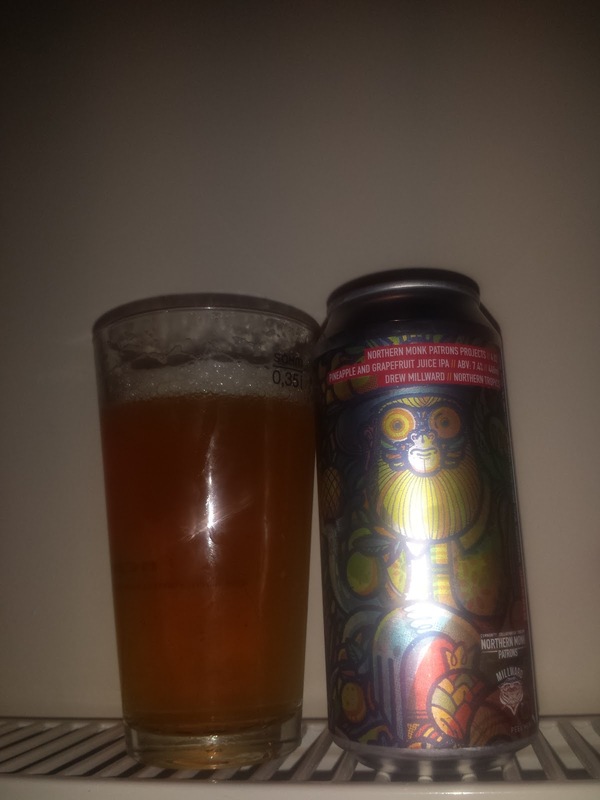 There’s an impressive burst of citrus/grapefruit on the nose and that follows through to the flavour. It’s a brilliant first beer and I look forward to more from Liam. Total disclaimer here, I taught Liam how to brew his first All Grain beer a few years ago in Athlone so I'm glad the first beer is so good. If it goes downhill from here, it's all on Liam. 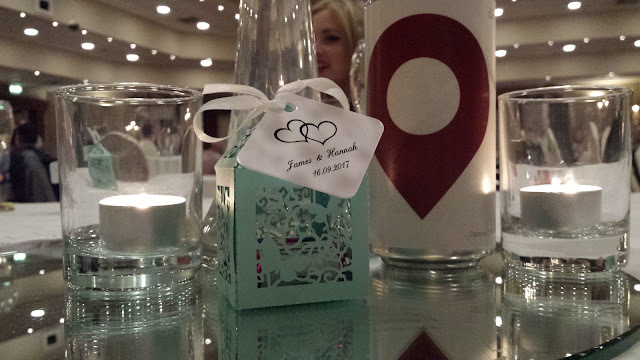 Since I moved back to Dublin as it was being launched, it was harder to find it for a while but by the time it hit the shelves in Dublin, I was at a friend's wedding in Athlone and they had them for sale at the bar. Needless to say, I had quite a few that night. Across the Irish sea to Brexit land and Northern Monk's Patrons Project number 4.02. It's a pineapple and grapefruit IPA of 7.4% ABV. There's lots of pineapple, it's basically pineapple juice. There's some grapefruit yes but it's hidden beneath that Lilt like totally tropical taste. It really tastes like a breakfast fruit salad with too much pineapple and not enough grapefruit in the mix. It's a nice beer, it really is. There's a little tartness and while it's juicy, it's not overly so. There's even a pleasant, dry and bitter finish so a NEIPA this is not thankfully. So, if you had to make the decision of whether to go for Trump, Brexit or Ireland in the middle, personally I would take the safe option and grab a Dead Centre.